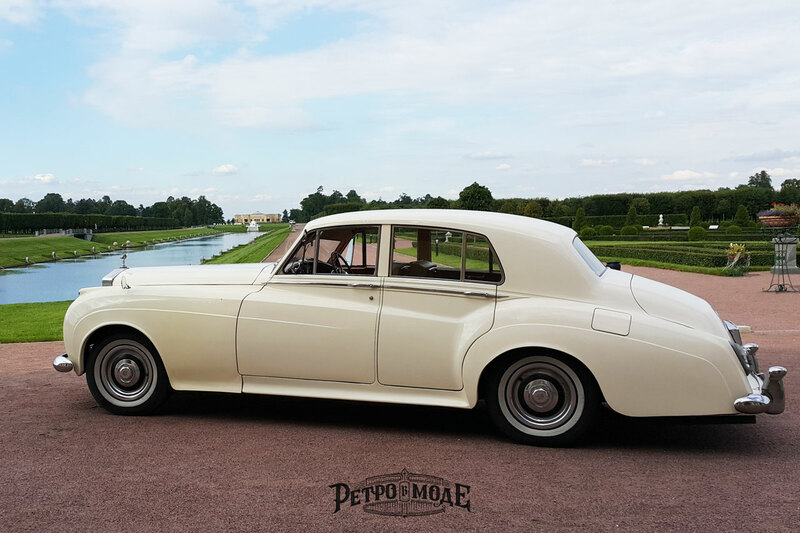 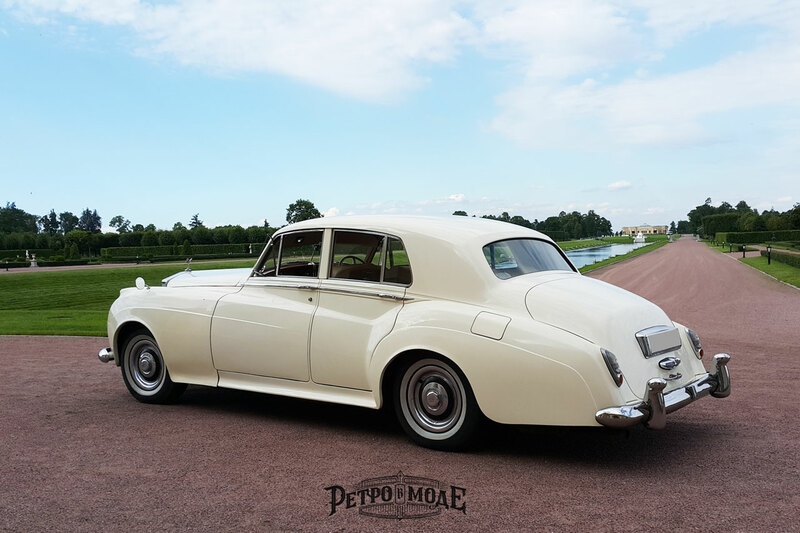 We offer for our VIP clients our chic Rolls-Royce Silver Cloud 1956 of the release color ivory. 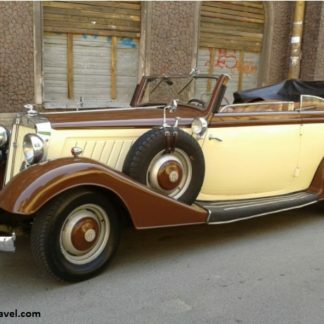 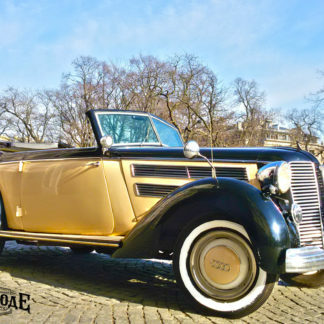 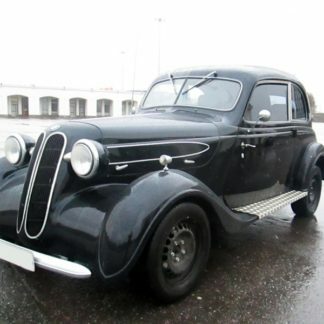 Such a car is unaffordable to most, in it you will feel like a real aristocrat. 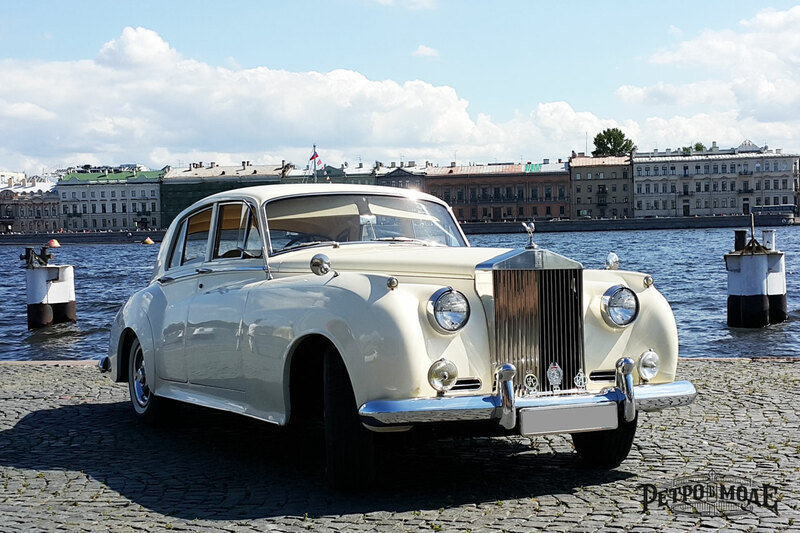 Rolls Royce is ideal for touring the city as well as for our Photo Shoot packages. 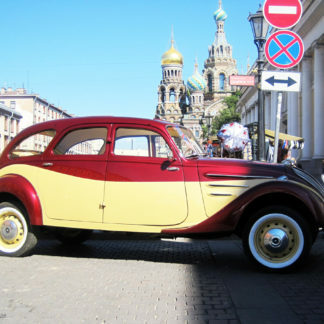 When you are driven in this special vehicle you will feel you’re the most important person on the streets of Petersburg. 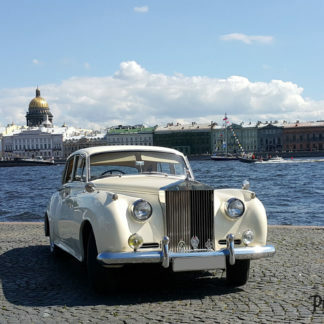 There is no other RR of this nature registered in St. Petersburg, so you will be sure that on your day you will be unique! 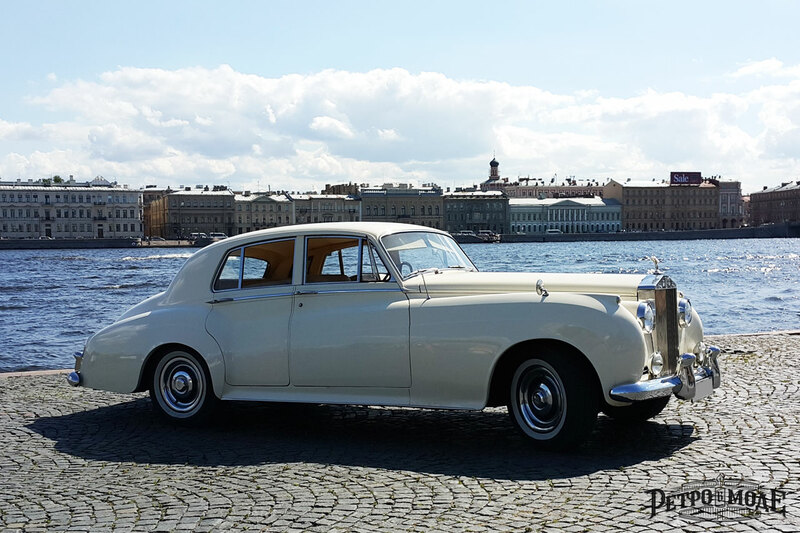 The Rolls Royce name is synonymous with elegance and style and exudes wealth and good taste. 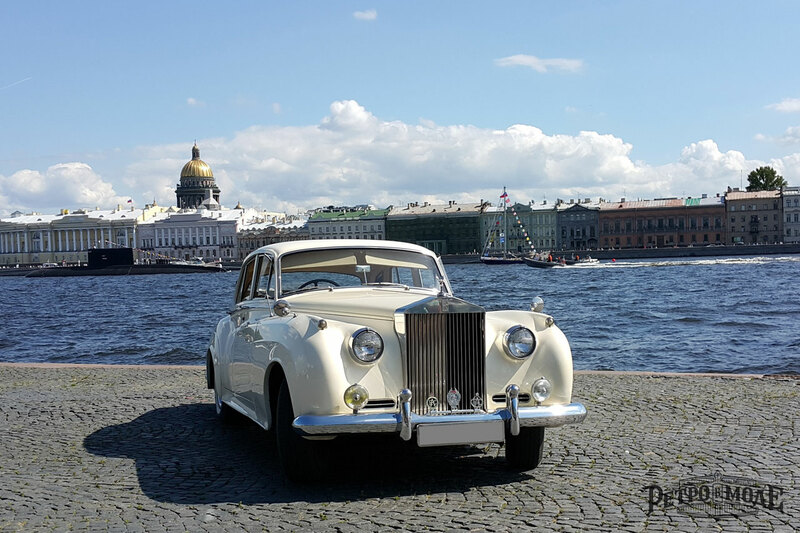 If you are looking to make an impression during your time in Saint Petersburg, there is no better statement than our Silver Cloud.